It is often difficult keeping track, when taking several medicines. That's why we offer free Webster packs to help you keep on top of it all. We specialise in compounding medicines, individualised for your benefit. Have something in mind? Ask us a question today. We understand that sometimes you need a little help. That's why we offer free home delivery to all our local customers. 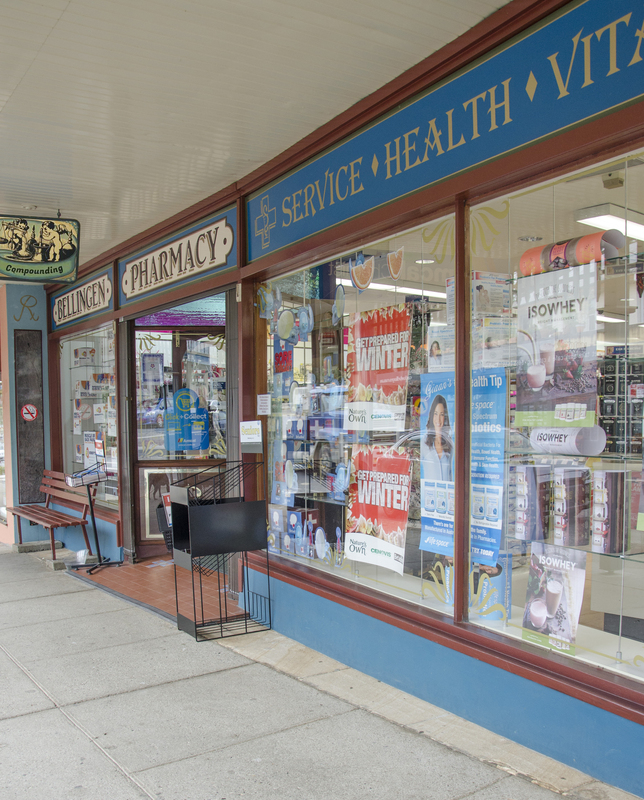 Being a locally owned, independent pharmacy, enables us to offer lower prescription pricing. We offer discount pharmacy prices, whilst maintaining and continually improving our high service standards. The quality use of medicines is one of our biggest motivators. Having three qualified pharmacists enables us to provide medication reviews both in-store and in the home, with a more rapid turn around and greater availability for patients. We are also now open on Sundays from 10am - 1pm for your convenience. We are always here to help. If you have any questions, please feel free to contact us.